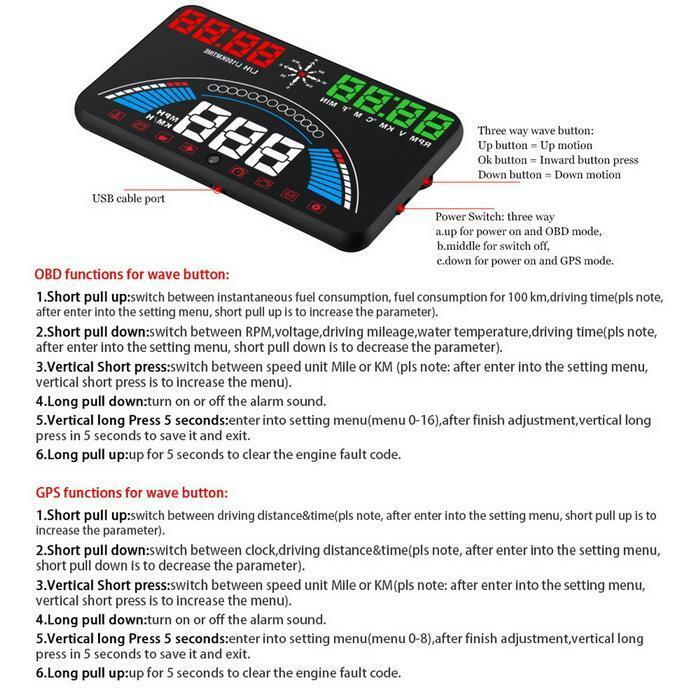 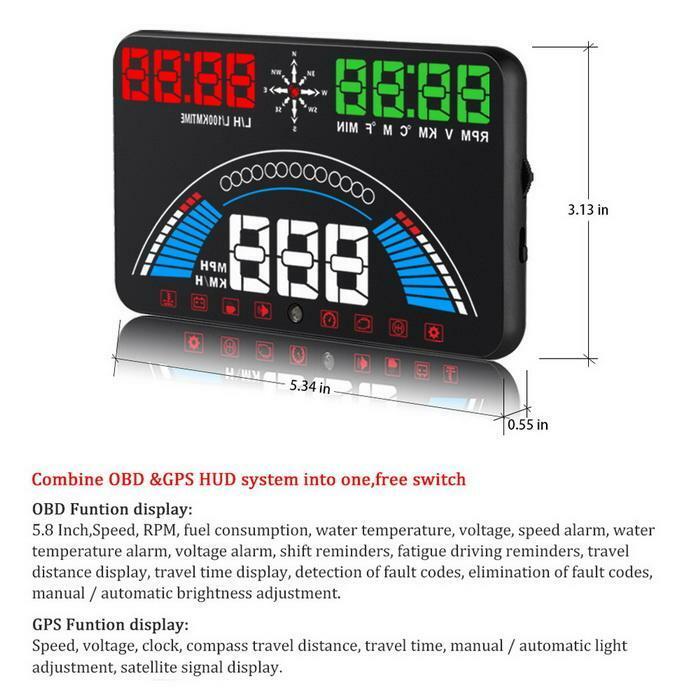 OBD2 and GPS system,freely switch. 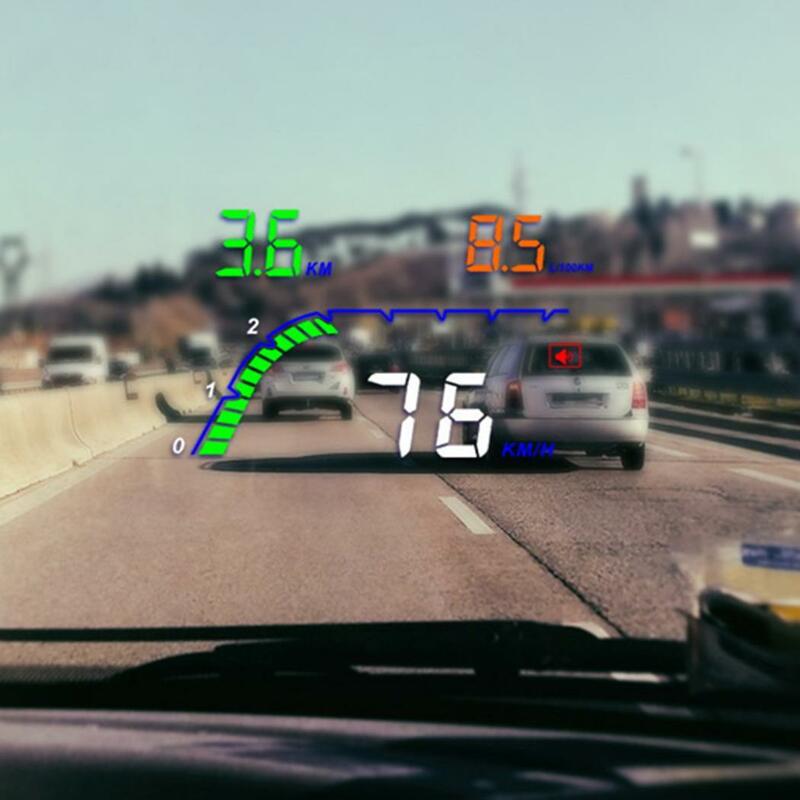 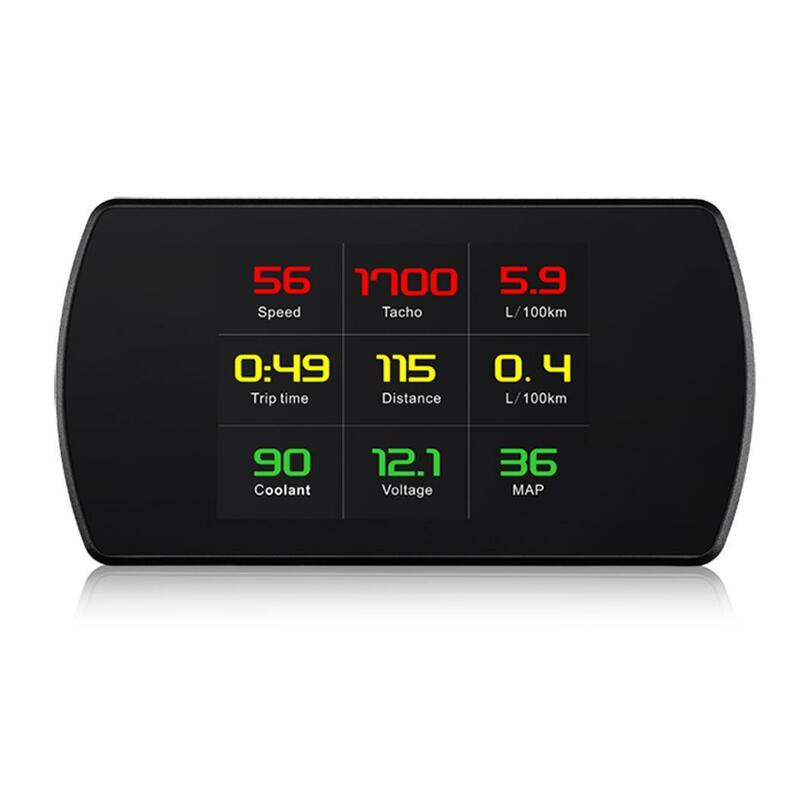 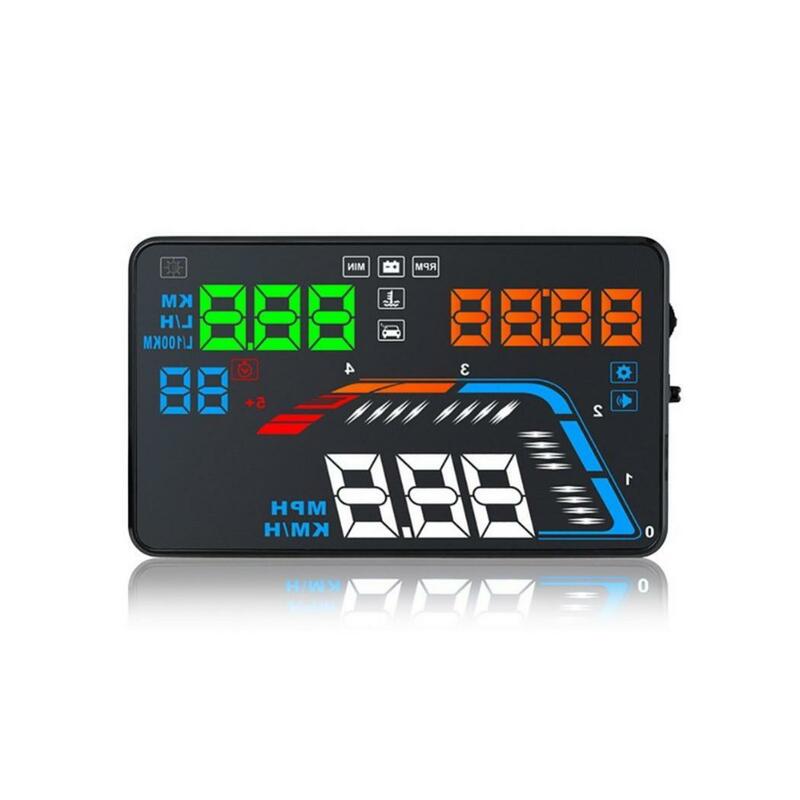 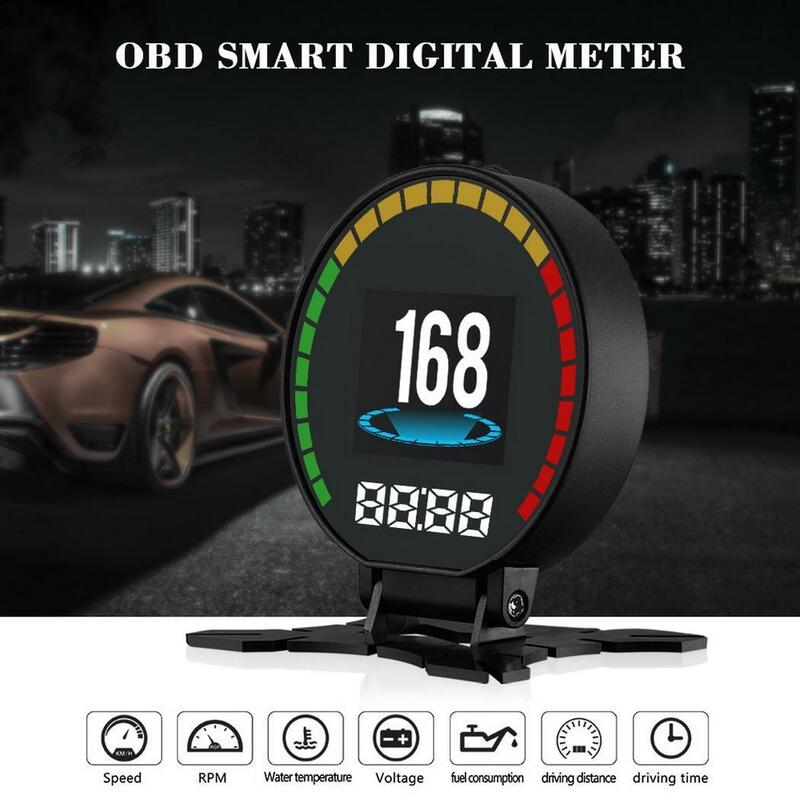 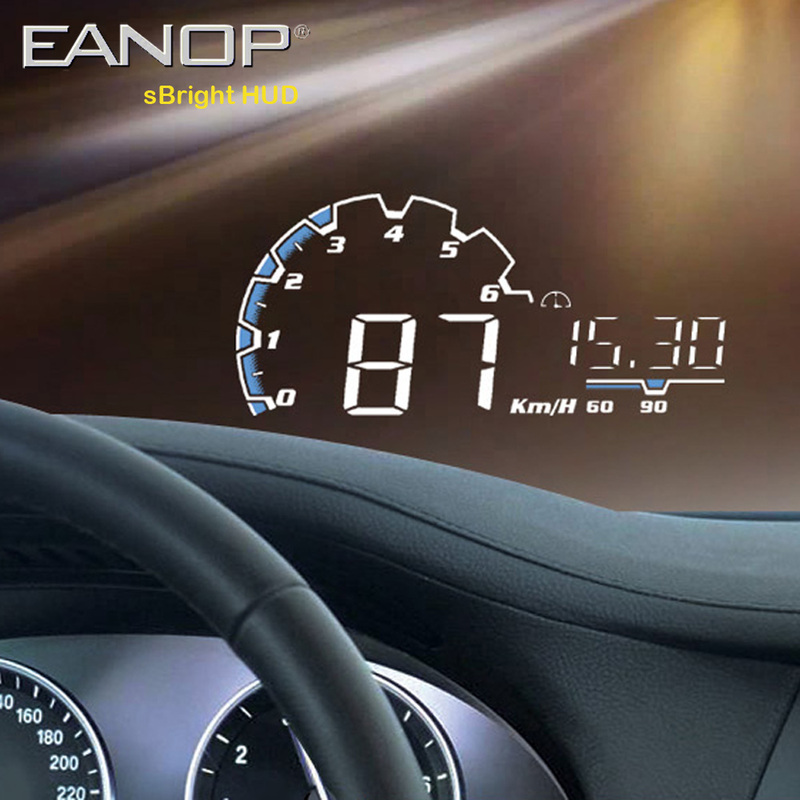 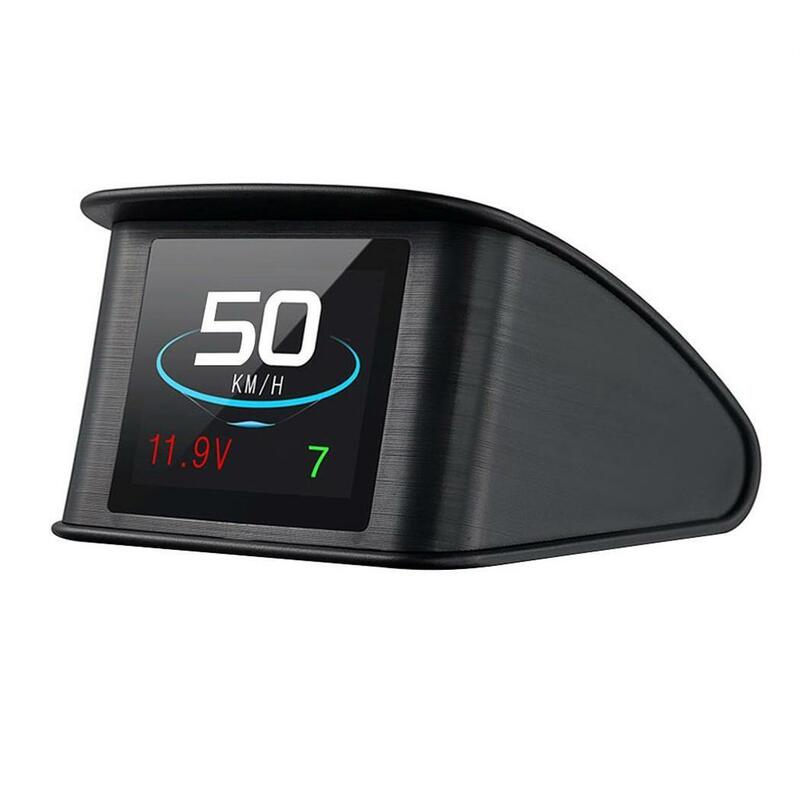 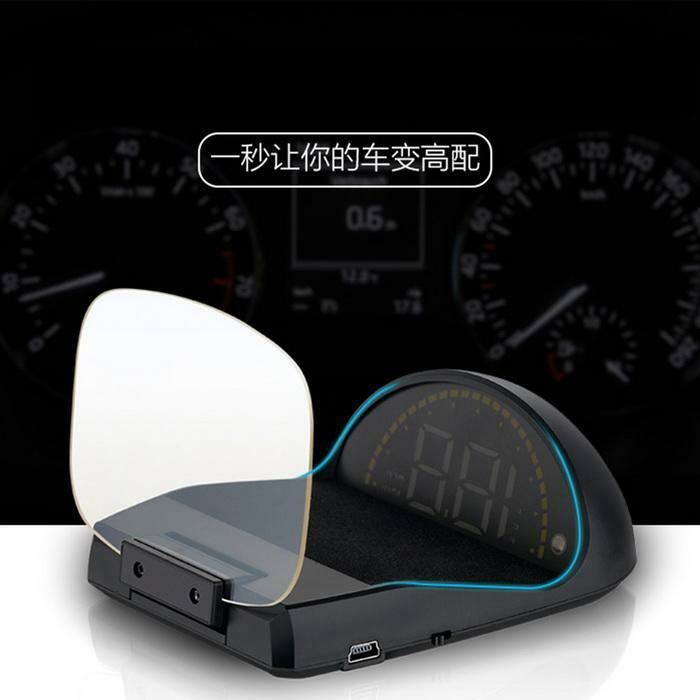 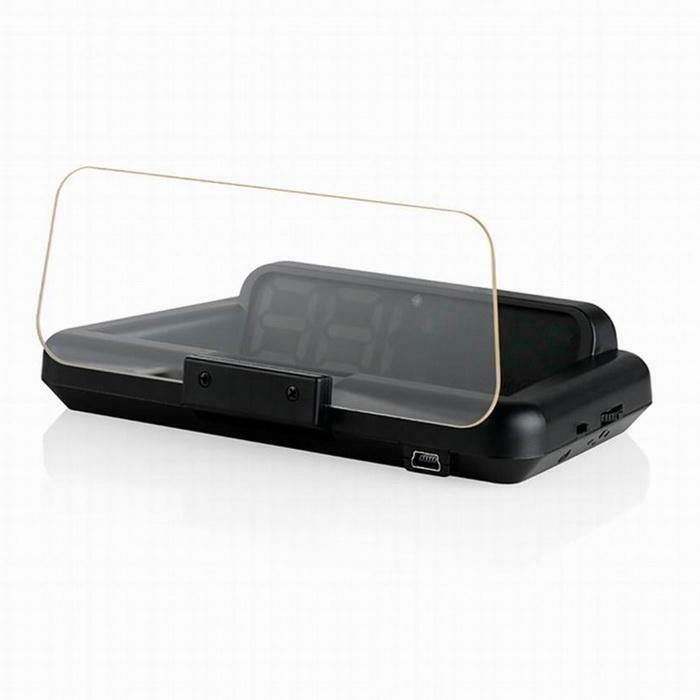 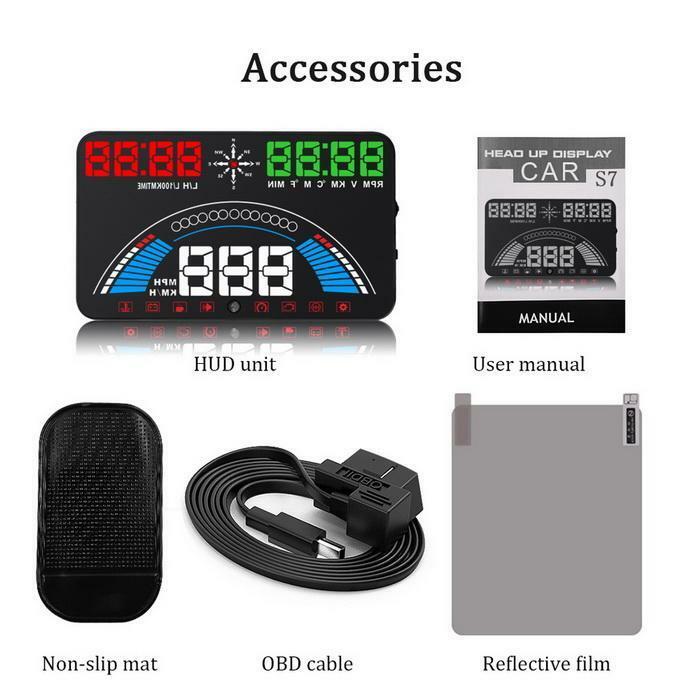 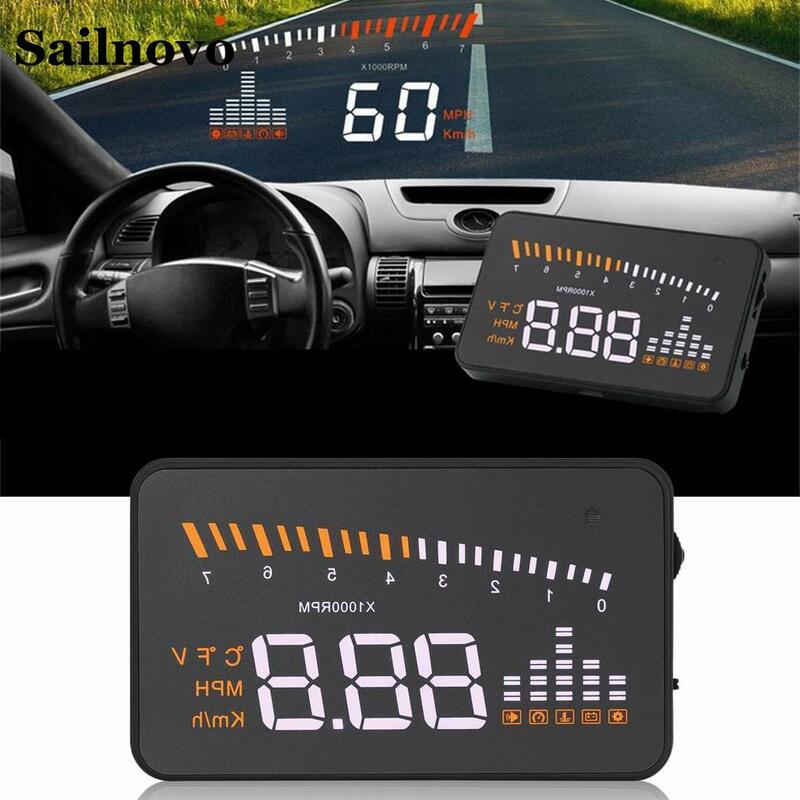 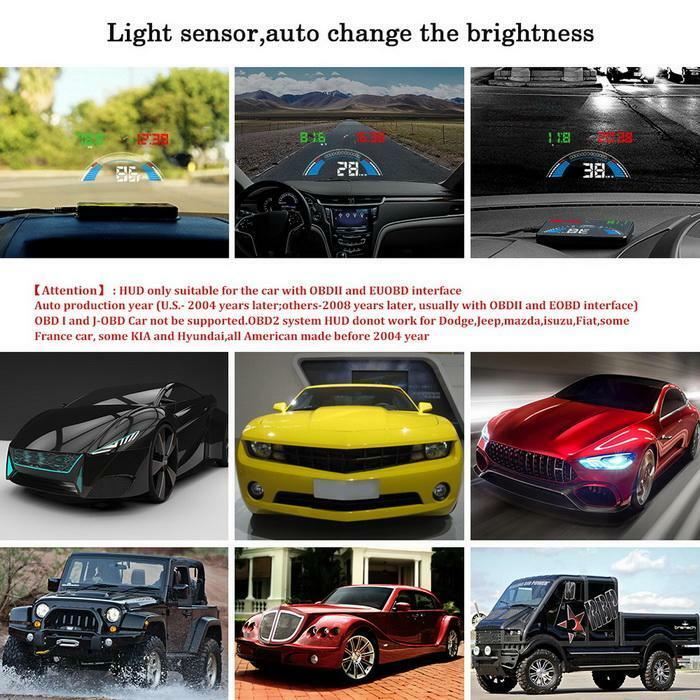 Suitable for cars with OBD Interface. 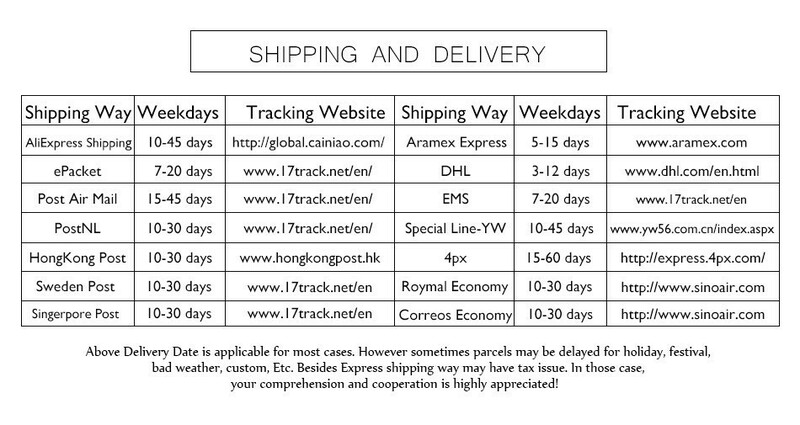 If you don\'t	satisfied with our	products, pls contact	us before	you leave negative feedback or do the detailed rating.